Saw this look today on Pinterest and want it all. So simple and comfortable but so chic. The grey and white together just looks so fresh. Want it all!!! These slip on trainers are everywhere right now from Penneys, Dunnes & New Look to boutiques like Rena Beau and Fabucci. ASOS also have a fab leopard pair 😉 Here is a pair very similar to the picture. 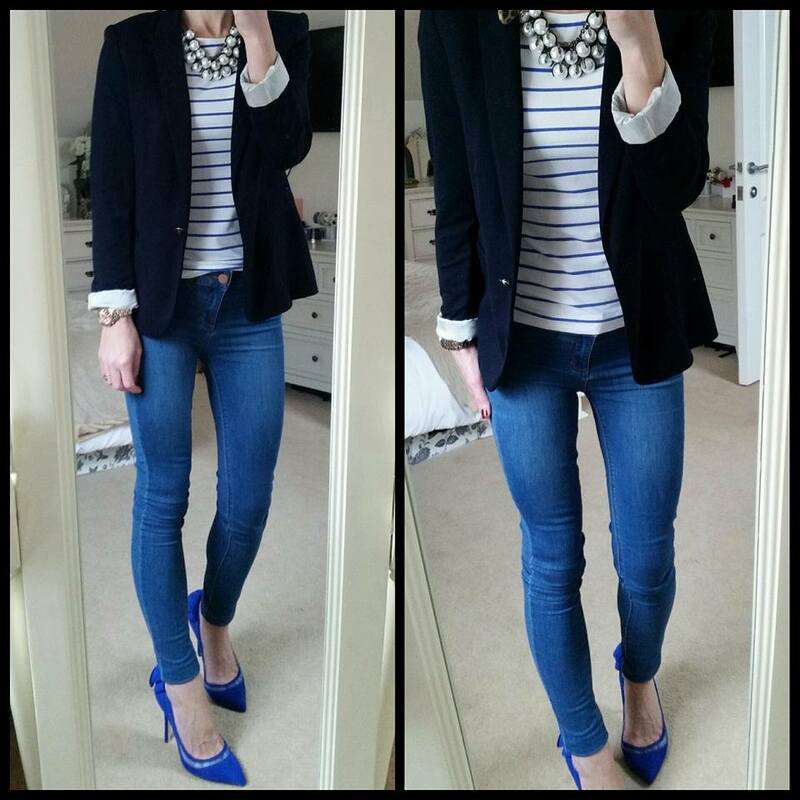 Got home from Wexford yesterday & headed out with my family last night wearing the uniform….skinnies & a blazer! My Mom, Dad, brother & his fiancé, sister & her fiancé and Paul & me all went to see my brother’s new house and then went for a lovely Indian. Love all of us being out together. 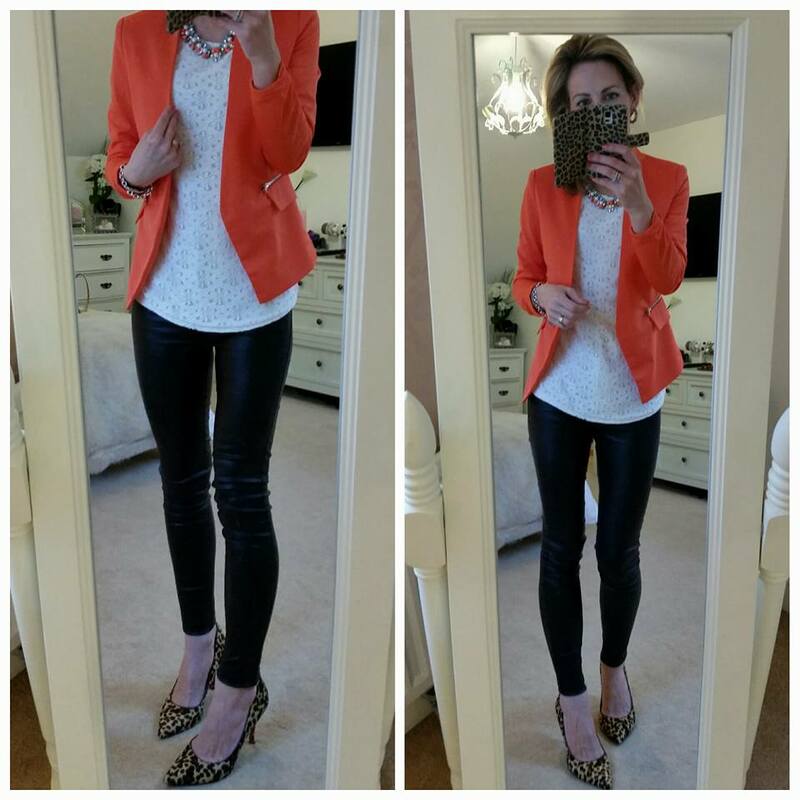 I wore the iclothing Steph blazer http://www.iclothing.com/steph-zip-detail-blazer-in-orange and their black Paris high waisted leather trousers….so comfy! http://www.iclothing.com/paris-high-waisted-wax-look-trousers-in-black-71287. 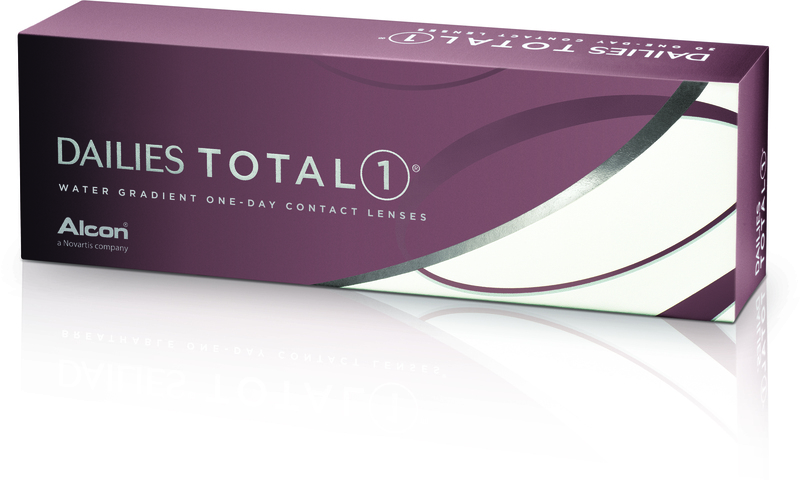 You can get 15% off iclothing with the code Ystyle. The shoes are Nine West Flax and the top is old Penneys but similar in Oasis now.